Whenever I am tasked with reviewing an employee handbook for a new client, one of the first things I ask is, what cities do your employees work in? This is because several cities throughout the state of California have their own employment laws which go above and beyond what is required by state law. This is particularly the case with local laws regulating paid sick leave. The cities of Los Angeles, Santa Monica, San Francisco, San Diego, Oakland, Emeryville and Berkeley all have their own paid sick leave ordinances which provide further protections for workers than does California law. The City of Los Angeles’s paid sick leave ordinance went into effect for employers with 26 or more employees last July, and takes effect for employers with 25 or fewer employees on July 1, 2017. (I previously wrote about the City’s FAQ on the law here.) Notably, the City ordinance applies only to employers who have employees who work within the city limits. (I’ve found that many employers mistakenly believe the City’s sick leave law applies to them if they have employees in the County of Los Angeles, even if they do not work in the City of Los Angeles). Under the City’s ordinance, employees are entitled to take up to 48 hours of sick leave annually, which is double the amount provided for by California’s paid sick leave law. Paid sick leave under the City ordinance may be used for the purposes of preventive care or for the diagnosis, care, or treatment of an existing health condition of an employee or employee’s family member, or for specified purposes for victims of domestic violence, sexual assault, or stalking. 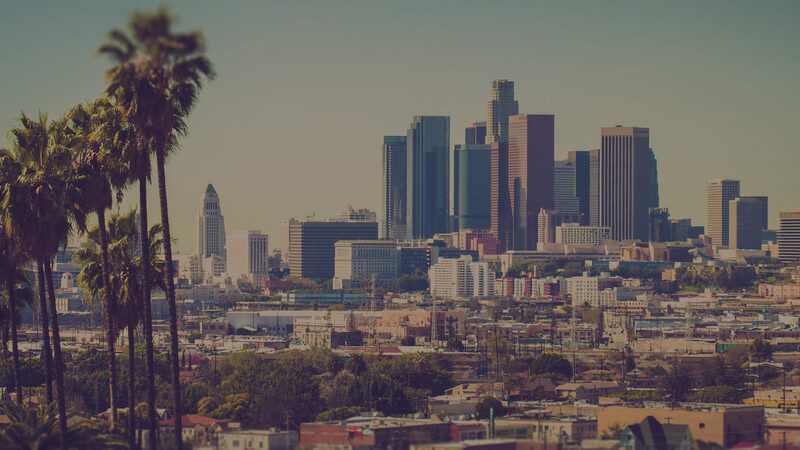 The law applies to any employee who performs at least two hours of work in a particular week within the City of Los Angeles, regardless of whether they are full-time, part-time, seasonal, or temporary. However, the law does not apply to employees who are exempt from the payment of overtime. This means that an employer with exempt employees who work in the City of Los Angeles need only adhere to California state law on paid sick leave. For employers with 25 or fewer employees, paid sick leave must begin accruing on the first day of employment or July 1, 2017, whichever is later. These employees may use paid sick leave beginning on the 90th day of employment or July 1, 2017, whichever is later. providing the employee one hour of sick leave for every 30 hours worked (the accrual method). An employer may select either the front-loading method or the accrual method and may switch between the two methods once a year. Unused paid sick time accrued by an employee, whether by the front-loading method or by the accrual method, must carry over to the following year of employment and may be capped at a minimum of 72 hours. Under the City’s ordinance and California law, employers must provide paid sick leave upon the oral or written request of an employee for the employee himself or herself, or the employee’s family member. The City ordinance incorporates California’s definition of “family member” but also enlarges it to include any individual related by blood or affinity whose close association with the employee is the equivalent of a family relationship. Under this broad definition, employees may arguably use paid sick leave to care for a significant other (whether cohabitating or not), roommates, and others who have no relation to the employee by law or by blood. An employer may require documentation to substantiate the need for leave only after an employee has used more than 3 consecutive days of sick leave. Employers who require documentation for three consecutive days or less would be in violation of the City’s and California’s paid sick leave law. An employer may not require an employee to provide a description or explanation of the illness or condition necessitating the employee’s leave. Employers with employees in the City of Los Angeles should review their paid sick leave and/or PTO policies and procedures to ensure they are properly complying with the City’s ordinance. (This is also a good time to make sure you are properly complying with California’s paid sick leave law.) Employers should also update their sick leave and PTO policies—usually contained in the employee handbook—to comply with the law.